As I continue editing my book (I’m a tiny bit behind schedule), I am adding more food references. Food has always had a hold on me. 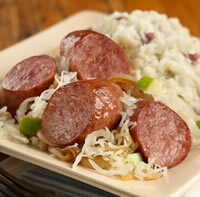 Growing up in both Italian and Polish traditions, the fabric of my childhood was knitted with gustatory delights. Food meant comfort and caring. One repast I’ll never forget was the first time my husband-to-be visited my Italian Grandma’s second floor apartment in Jersey City. At our traditional Sunday mid-afternoon meal, the men ate first. After the men, the children were served. Lastly, the women sat, ate and then washed the dishes—a paternalist, ethnic ritual I rebelled against at the time, only now to look back with pure nostalgia. Grandma and my aunts, Ann, Jennie, Pam and Anna and their sister-in-law Chris, served. That day, I sat with the men beside Ernie, American hot-dog and hamburger aficionado, at the table in the cramped, hot kitchen. There wasn’t a dining room. He had seconds of the bean soup and the pasta with tomato sauce and slathered butter on Grandma’s freshly baked bread. He had an awakening when the meat course arrived. I remember Uncle Mickey commenting on Ernie’s voracious appetite. Salad and cheese followed. Ernie’s intake dwindled. After espresso, my uncles left to smoke cigars in the front parlor. Ernie staggered behind them as Grandma smiled with delight over how much he had eaten. A good appetite was paramount to sainthood. I found a hole-in-the-wall Mexican Restaurant. 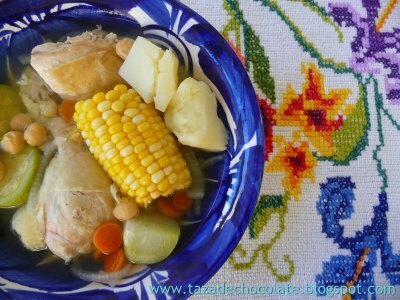 There I fell in love with a soup crammed with a hunk of corn and a whole chicken breast. In that blue-collar neighborhood, I often stopped at a take-out stand specializing in greasy fries and Chicago red hots. All part of my immersion into community nursing. I was eating my way into appreciation of my clientele’s way of life. Now as I write, I’m relishing the memories. Wonderful piece for sure! I will read it again and to my son, the writer, who is here! Thanks Michele, I’m glad you enjoyed this. Hope your son, the writer, likes it too. Yum! Along with my Dutch banket and apple pie, no wonder perpetual scale watching is in our genes. Googled “Dutch Banket” and got a wonderful recipe for a pastry with almond paste. That and apple pie would certainly tip the scales. of eating order and served foods is fascinating. Can’t wait to read your final manuscript. And thanks for your help in getting me on target to finish the book. I love this, Marianna. It reminds me of home, too. 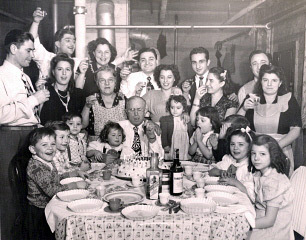 Italians and Jews have always had a lot in common. We all love to cook and to eat with our families. I agree with you about the appreciation of family and food in both Jewish and Italian cultures. I remember when you were orienting me to HBHC….21 years ago this month. You took me to your favorite Chinese restaurant in the Austin neighborhood. Yes….it’s all about the food. And my Iowa childhood memories are about “farm food”. Meat and potatoes and the best baked goods in the whole world. Farm wives know how to cook and bake! Wow what a good memory you have, Jane. Now if I can only remember the name of that Chinese restaurant. This was great. 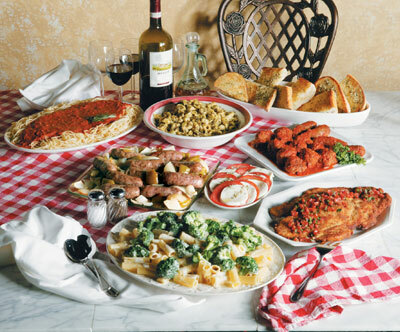 I have a close friend whose parents were Italians who immigrated to Pittsburgh and when her mother came to visit us in Michigan we were treated to ridiculous feasts with many courses. How well I know the feeling of eating my way through the first courses only to find out there was still the meat course to go… It will be interesting to see how you work the food experiences into the nursing stories! 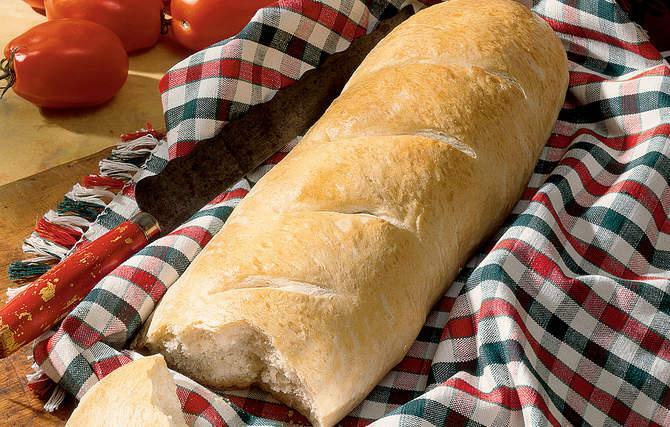 Cooking for family and friends in an Italian household means you offer comfort, nourishment and love. The hard part is to eat with appreciation and not with overindulgence. I’m happy to hear you have had the experience to partake in an Italian feast.